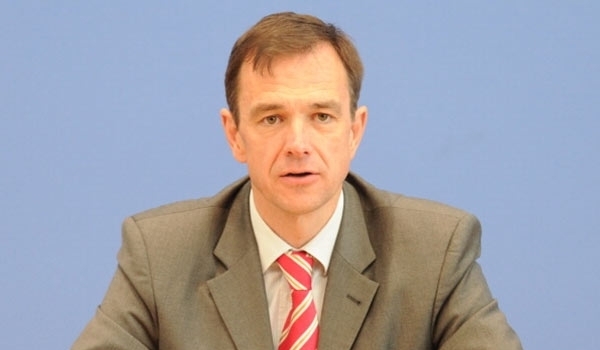 Martin Schaefer, a German foreign ministry spokesman, have announced on Monday that a German couple of Turkish origin has been detained at an İstanbul airport, Deutsche Welle reported. According to the report, one of the detaines are still under custody while the other one was set free on and prohibited from leaving Turkey. “The nightmare facing so many German citizens who wanted nothing but to spend their vacation in Turkey is continuing. … It can hit anyone who thinks about entering Turkey. A person doesn’t think they’re in danger, and suddenly they’re in a Turkish prison,” said Schaefer, not elaborating on the reasons for the detentions.